Ghan House is a tree length away from medieval Carlingford, within walled grounds. It has magnificent views of the Lough, Mourne Mountains and Slieve Foy. One of the double bedrooms has a walk-in wet room for disabled access. 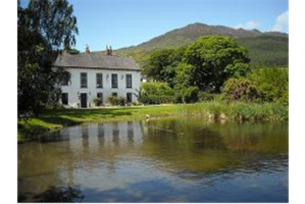 Ghan House is a tree length away from medieval Carlingford set within private walled grounds. 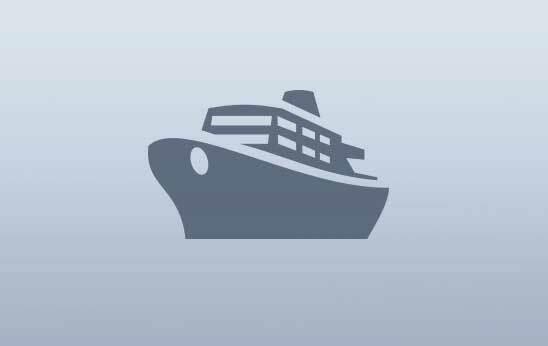 It has magnificent views of Carlingford Lough, Mourne Mountains or Slieve Foy from the restaurant and all the bedrooms. One of the double garden bedrooms now has a walk-in wet room shower for disabled access while the remaining double and twin rooms have bath and shower ensuite and family antiques. The restaurant is usually in the drawing room with views of the lough. Dinner is at a leisurely pace, uniquely these days it seems, with guests having a table for the whole evening. The restaurant has been favourably reviewed in The Irish Times and The Guardian and has retained 2 AA Rosettes since 2011. For special occasions, Ghan House has a beautifully proportioned room for private dining, with a magnificent log fire. The menu specialises in local seafood and Cooley lamb and beef. Mussels and oysters are farmed on the lough, a stone's throw from the walled grounds. Lobster from the rocky shoreline at nearby Ballagan also features almost daily. An exciting and innovative six course tasting menu is available midweek. It is advisable to book in advance.